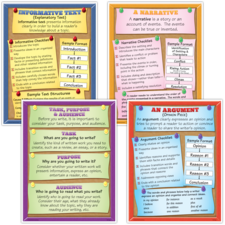 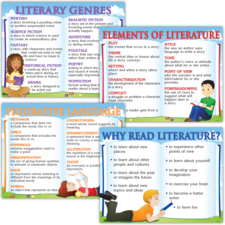 Strong reading skills are essential to lifelong learning. 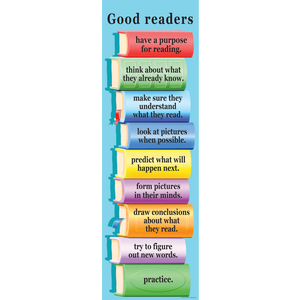 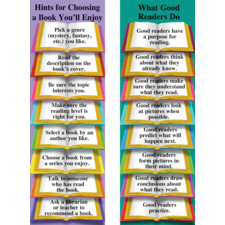 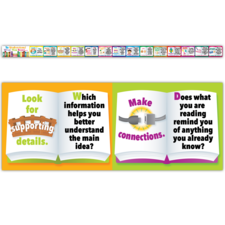 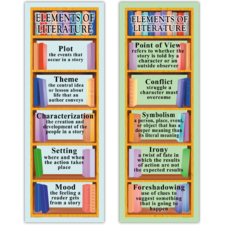 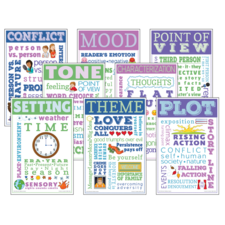 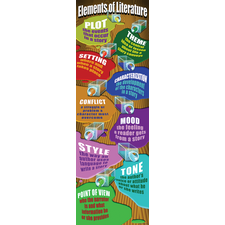 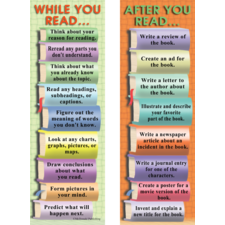 This large, colorful display identifies nine behaviors that are common to good readers. 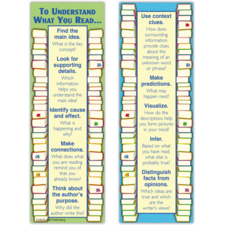 The teacher’s guide contains additional information about each of those behaviors.